Below are all of the different platforms and tools you need to understand if you want to be successful in SEO both on-page and off-page. SEO can get overwhelming with all of the “resources” out there designed to help, so started with the tools directly from Google is crucial. In other words, if you’re still getting acquainted with Google in general, let this be your go-to guide to make sure you’re using all of the tools you should be using. Along with Analytics, this is the second must-have tool that you’re probably familiar with, but you’ve likely heard it called Google Webmaster Tools. 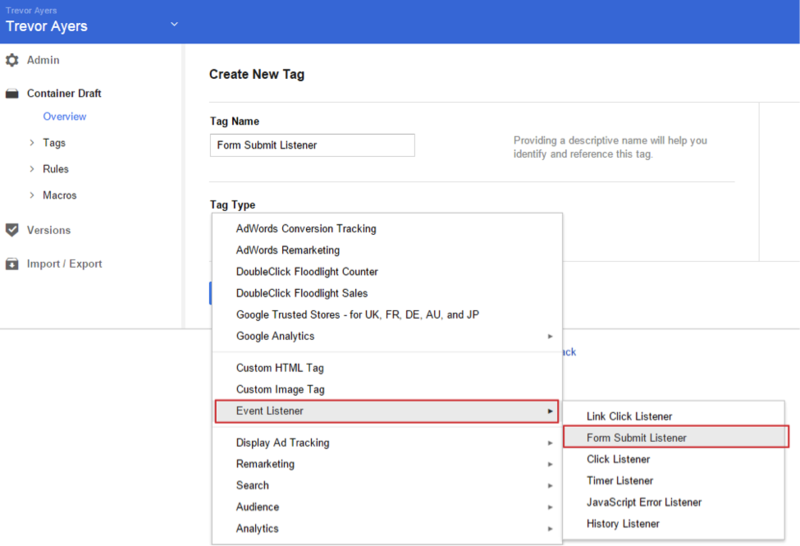 Despite the new name, the Console allows Webmasters to check the indexing status of webpage, submit and check a sitemap, check and set crawl rate, write robots.txt, get a list of links the bots have trouble crawling, and much more. This is an essential tool because it’s where Google communicates with you if there is an issue with crawling your website or if they give you a manual penalty. In other words, if your content isn’t getting published at all and therefore your rankings are way down, this is where you’ll find out why. 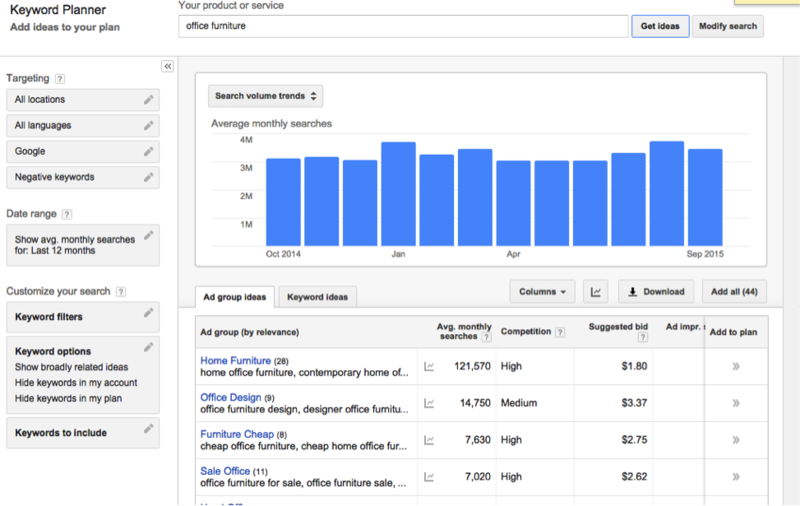 The Google Keywords Planner is an extension of Google AdWords and helps you find relevant keyword terms and then determine the search volume, competition, trends, and other long-tail options about the term you’re researching. You can also include filters for location, language, date range, and more. This will therefore help you determine where you should be putting your focus and efforts when writing content and trying to rank with a target audience on Google. 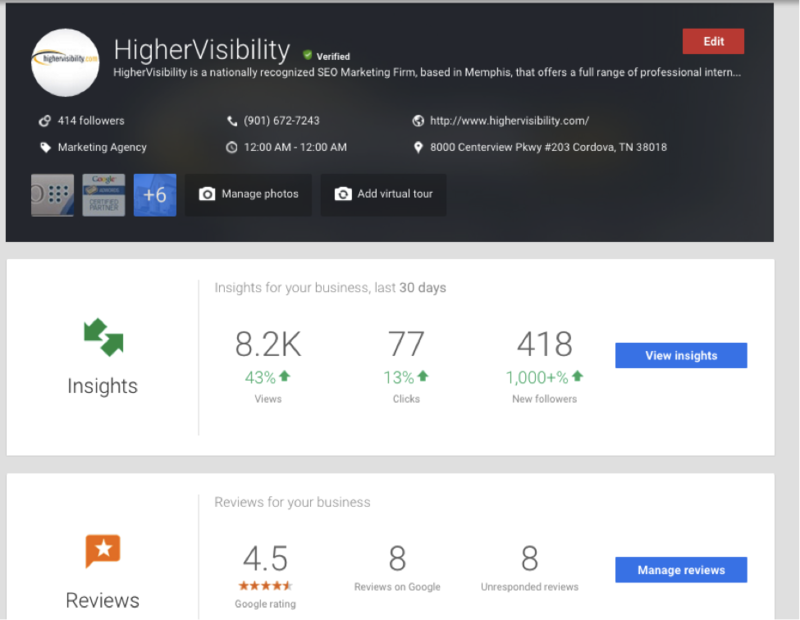 Google My Business is the business profile for the social network Google+. While it’s important to have a Google My Business page so you can connect with people on the social network, it has since become much more than that. 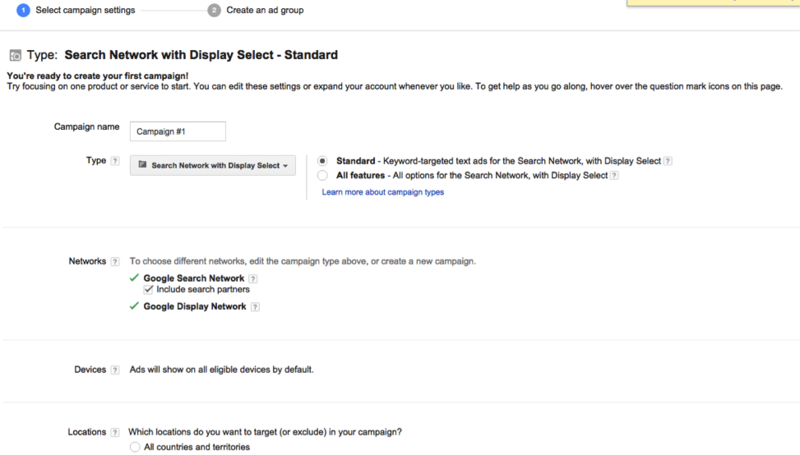 This information is what tells Google where you are located so that you can appear in relevant local searches. Local SEO is incredibly important, which you can learn more about here, so this information needs to be up to date. This includes hours of operation, images and videos, company description, phone number, and much more. 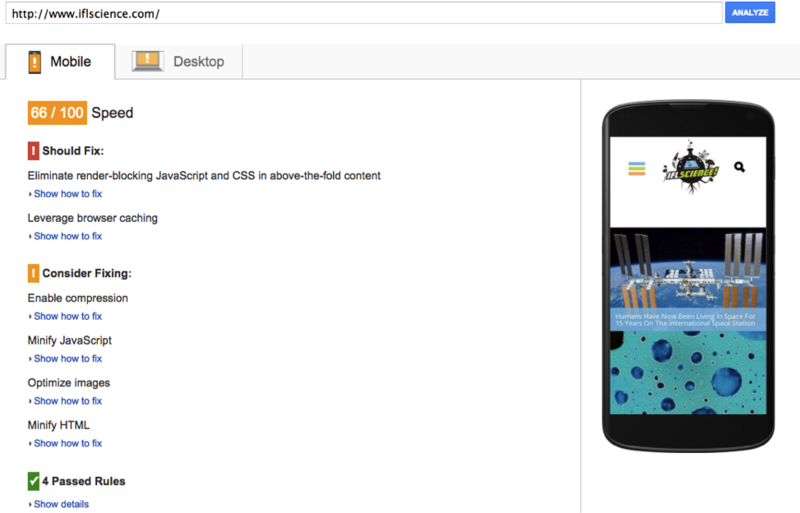 This tool will give you a full update on the your webpage load times for both mobile and desktop as well as explain to you how to fix any problems the tool may find. For example, the tool could tell you that you definitely need to “leverage browser caching” or you should consider “minifying CSS” and then explain what you need to do to make those changes. It takes less than five seconds to use and is recommended you run a report every few months. This is the tool you use to let Google know that you want links removed and therefore no longer associated with your website. For example, you may have a few spammy directories linking to your website even though you have never interacted with them. This can actually hurt your SEO because you are associated with a spammy website. 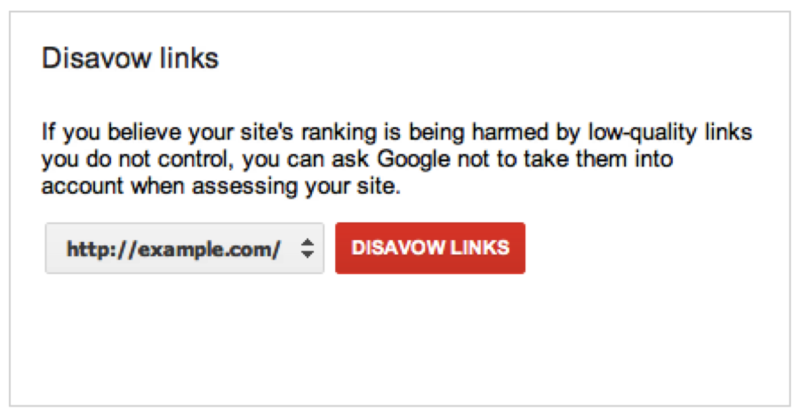 You will want to first conduct a link audit, then try and remove the spammy links on your own, and then finally use the tool to let Google know what you’ve found. Visit here to learn more about the process. Don’t forget that YouTube is a part of Google! 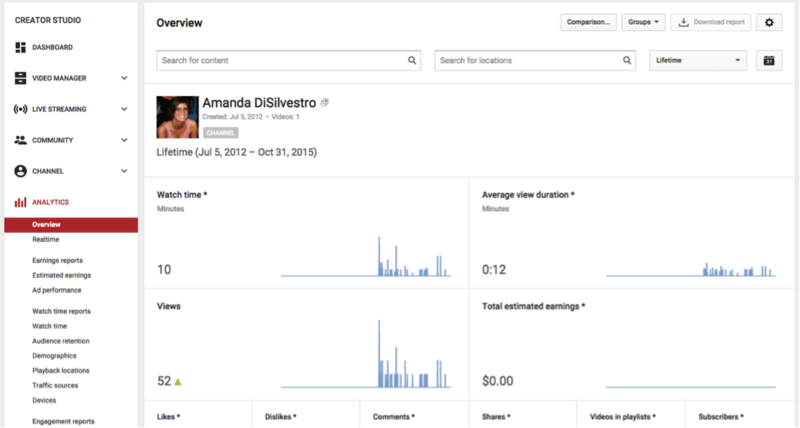 Just as with Google Analytics, you’re going to want to start looking at your YouTube data to see how you can better optimize your channel. You can just click the link above, or you can find the Analytics by singing into YouTube, clicking “Creator Studio” just under your photo on the top right-hand corner, and then clicking Analytics (as shown below). 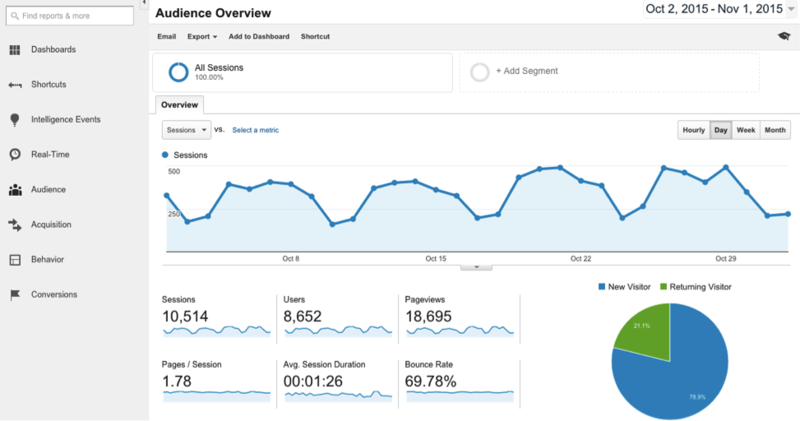 Learn about which YouTube Analytics to monitor here. Keep in mind that there is a lot more that can go into using the tools above, including understanding different features. For a full guide on SEO practices and actually using the resources above successfully, check out our SEO services page for help or visit our sister site HigherVisibility here.